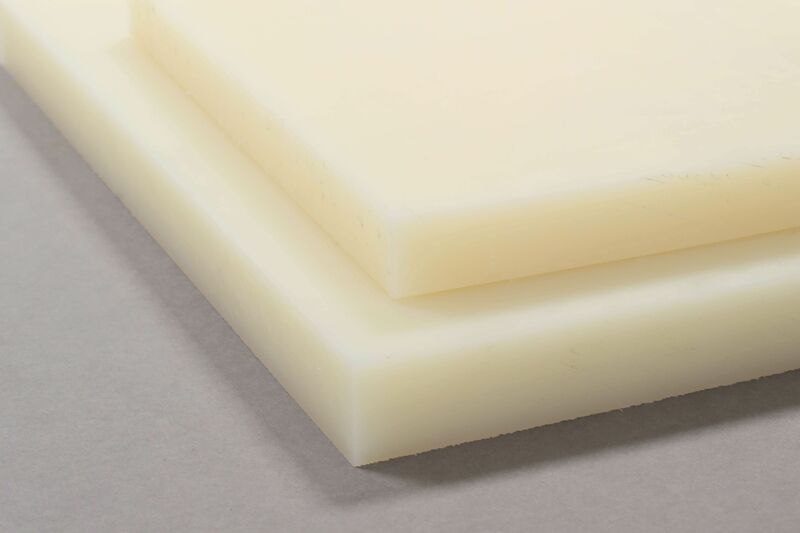 Nylon 6 is a general purpose grade for mechanical construction and maintenance due to its optimal combination of mechanical strength, stiffness, toughness, mechanical damping properties and wear resistance together with a good electrical insulating ability and a good chemical resistance. Nylon 6 also exhibits high chemical resistance which makes it a good material choice for mechanical applications in hostile environments, as long as dimensional tolerances are not critical. Our delivery charge is £15.00 for all UK addresses.